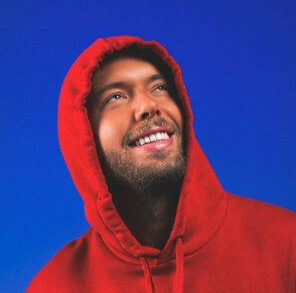 After his most successful Miami Music Week to date last week, Israeli-born DJ, producer andLost & Found label boss GUY J is showing absolutely no signs of slowing down whatsoever. 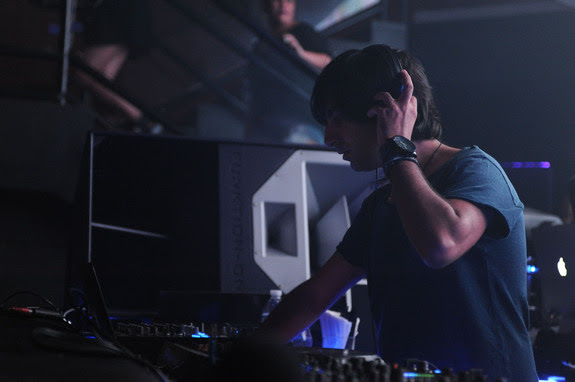 Fresh off the back of his first ever Miami label party at the Shore Club’s Red Rooms; a special set for the landmark live broadcast of John Digweed’s 500th ‘Transitions’ radio show direct from his legendary Annual Sunset Cruise; and an incredible performance at the Bedrock showcase at Cameo Nightclub on Miami’s South Beach, Guy now looks to take things up yet another notch, with the announcement of his next remarkable record. 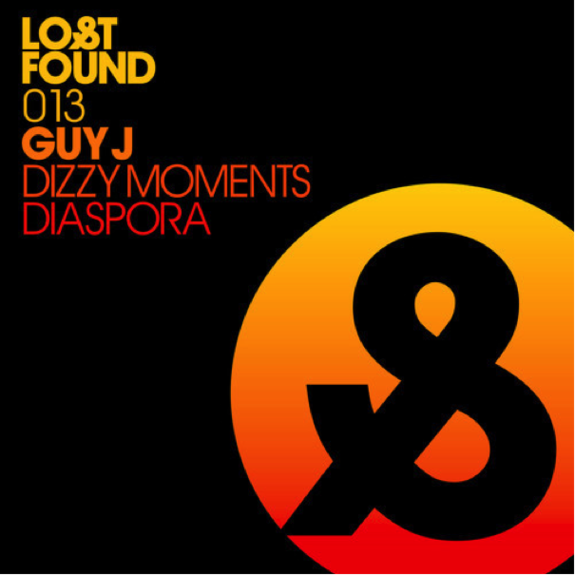 DIZZY MOMENTS / DIASPORA is the stunning, forthcoming release on Lost & Found – Guy’s very own imprint which he founded back in 2013. The 13th release on this label since its inauguration last year DIZZY MOMENTS / DIASPORA is a beautifully crafted double-sided record that perfectly showcases Guy’s versatility and prowess as a producer of exquisite underground music. From the progressive, ethereal swirls of Dizzy Moments to the deep, moody and much tougher soundscapes of Diaspora, this exceptionally conceived and beautifully crafted release is available in just under two weeks time on Monday the 14th April. The LF013 release is a particularly special one for Guy, and to celebrate he will be releasing a limited amount of vinyl copies for the first time in the label’s history. Available to purchase on 14th at the same time as the digital release, be sure to act fast to avoid disappointment.